7 years ago, while holding a malnourished puppy in her arms, dancer Brigitte Reeve Taylor, made a decision to alleviate the suffering of stray dogs. With more than 30 years of experience in the dancing and theatre world, the solution was obvious: use the gift of dancing to raise money for the sterilization of dogs in shelters. And so, the annual show Dancers LOVE Dogs was set in motion. So far, R2.3 million has been raised, with almost 10 000 dogs being sterilized. And Brigitte is not planning on stopping anytime soon, with the date of the next instalment of the show at the Artscape Opera House waiting to be confirmed. 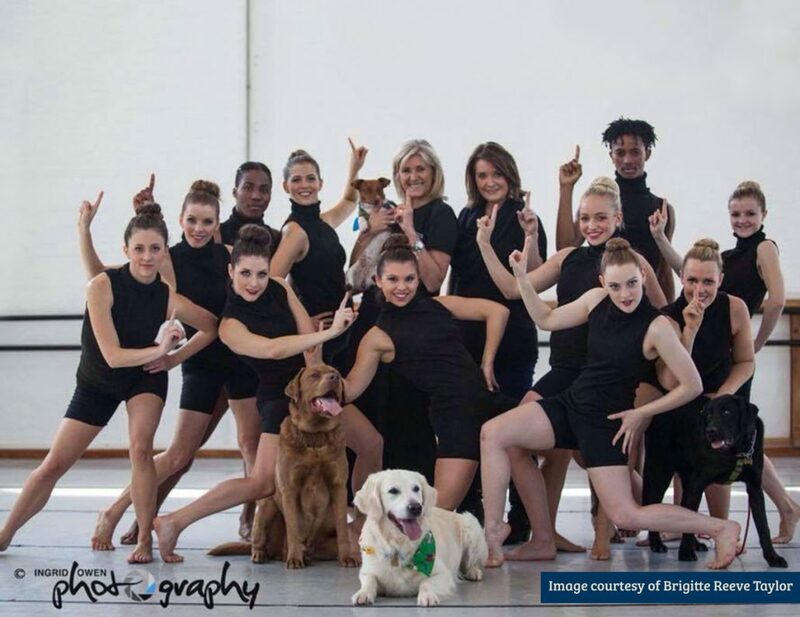 The show itself takes the form of a gala evening, where the best dance companies and dancing academies are invited to showcase their talent in aid of Dancers LOVE Dogs’ cause. 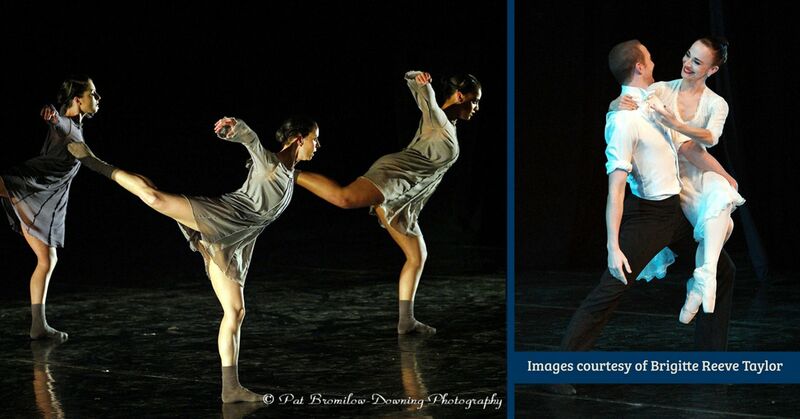 Apart from classical ballet, the show features several other genres, including Modern, Jazz, Hip Hop, Contemporary and Irish dancing. And yes, in case you were wondering, dogs also feature in the show. The SA Guide Dogs Association and their beautiful dogs have opened the show a number of times, while Dancing with Dogs Cape Town, an organization who trains traumatized pets through therapy to dance to music as a form of healing, has also performed. In terms of the beneficiaries of the show, Brigitte, the owner of two adopted dogs, is adamant that the project should help where it is desperately needed. “I am trying to do “real” outreach, where there are no vets available for the animals. Dr Annelize Roos has been instrumental in helping with these projects. We try to assist any animal welfare organisations who are in need of sterilisations for township animals,” says Brigitte. 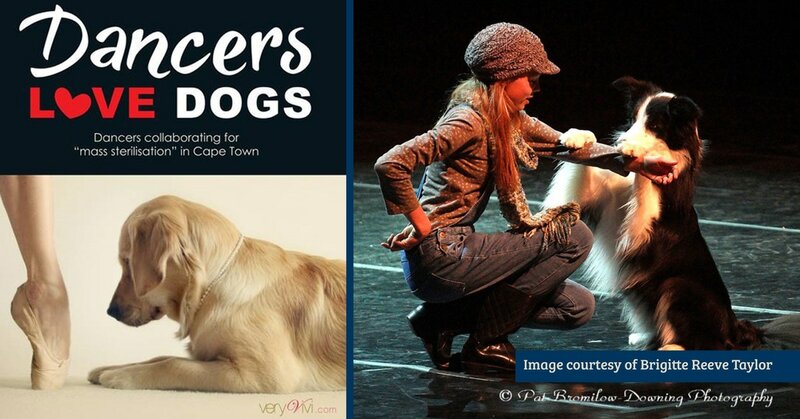 For more information about Dancers LOVE Dogs, visit their website or contact Brigitte directly on 082 707 1110 or 021 671 2442.